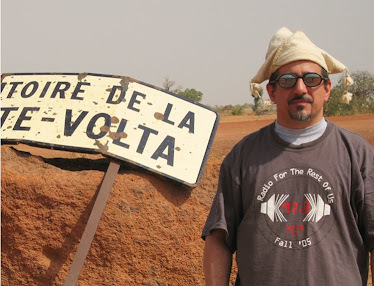 REVIEW: Malian donso (hunters) music is cited by many musicologists as one of the sources of modern-day American blues. And it’s at the root of one of Mali’s most popular musical exports, the “Wassoulou sound” of female singers like Oumou Sangare and Nahawa Doumbia. 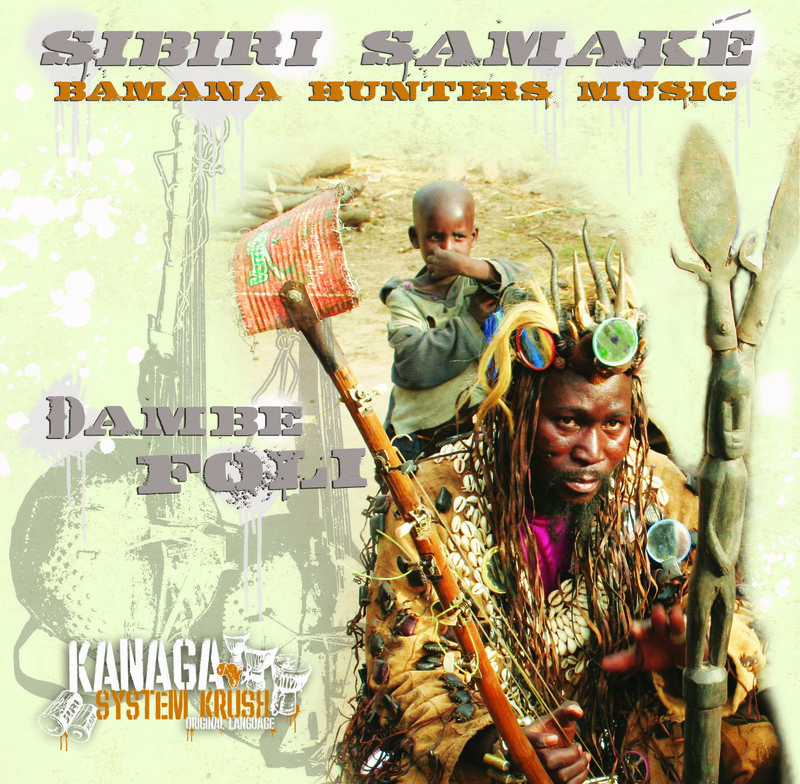 However, there are few recordings of donso music, so this one of Sibiri Samake is something of an event – it’s his first release since 1995. 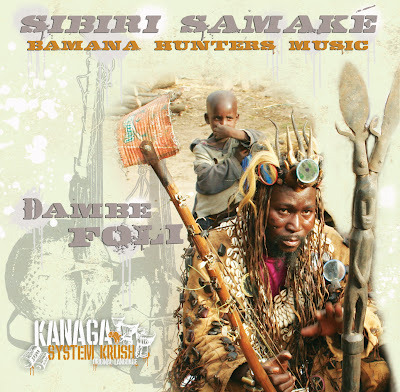 Samake descends from a line of hunters, blacksmiths, traditional healers and policemen (all four professions typically come from the same families); he sings and plays the donso ngoni (hunter’s harp), a long-necked stringed resonator that bassist-producer Bill Laswell has called “one of the world’s essential bass sounds.” Western listeners will hear some affinity to other minimalist, bass-driven sounds from around the world -- Moroccan gnawa and Jamaican dub come to mind. These four tracks (the shortest is 8 minutes, the longest is 28) with the ambiance of a field recording aren’t the easiest to fit into a radio format. But their power and subtlety will reward attentive listeners who are interested in musical traditions or in trance-inducing sounds.